GNSS signals are exceptionally vulnerable to radio frequency interference which can happen by accident – think of an amateur radio operator broadcasting locally – but also occur intentionally by jamming and spoofing devices. No matter the application, the stakes can be extremely high when GNSS signals are lost due to radio interference. This could mean a loss of position in cars, taxis, trucks or robotic vehicles, emergency response vehicles, but also construction machines, marine survey, drone inspection or even financial transaction synchronization, food delivery and ride-sharing services. Interference is not some new phenomenon but with the many markets —demanding reliable positioning — it has become a priority today. The company has an informational brochure designed to address the ever-increasing number of connected devices operating across the increasingly crowded RF spectrum that can cause unintentional interference of GNSS signals. Maintaining position accuracy, reliability and availability is a serious challenge both today and tomorrow for GNSS receivers operating in this crowded RF interference environment. 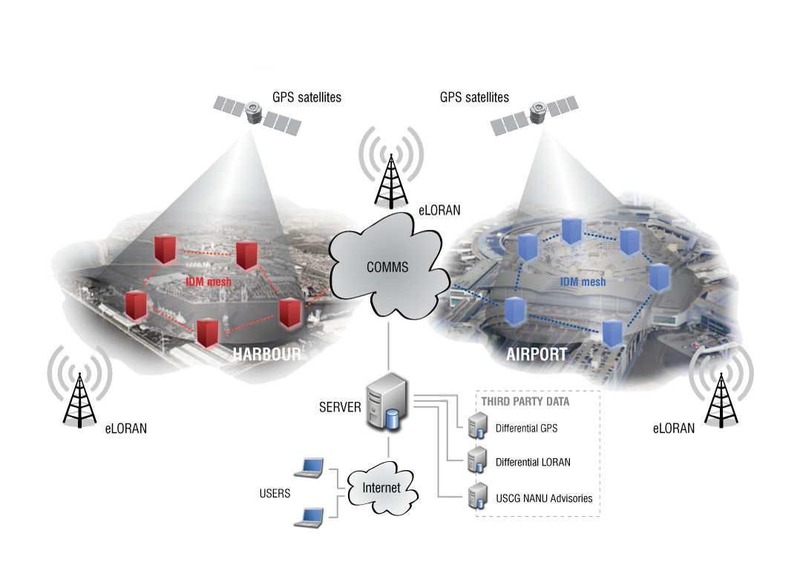 As more and more new applications for GNSS are developed, challenges grow as more complex forms of interference appear worldwide. Identifying and overcoming interference with the application of advanced mitigation technologies is critical to ensure the quality of GNSS measurements and positioning. You can download your free 20 pages GNSS interference brochure and find out how we can help you monitor and mitigate interference in your everyday work and life. Septentrio has developed a sophisticated RF interference monitoring and mitigation system (AIM+). To mitigate the effects of narrow-band interference, 3 notch filters can be configured either in auto or manual mode. These notch filters effectively remove a narrow part of the RF spectrum around the interfering signal. The L2 band, being open for use by radio amateurs, is particularly vulnerable to this type of interference. The effects of wideband interference, both intentional and unintentional, can be mitigated by enabling the WBI mitigation system. The WBI system also reduces, more effectively than traditionally used pulse-blanking methods, the effects of pulsed interferers.